Improve the framework conditions for a citizen-oriented implementation of regional development policy in priority sectors of local public service provision through 4 Intervention Areas. Intervention Area I: Policy and strategy advice for improving framework conditions for implementation of regional development policy supports partners in the participatory development of a coherent regional development strategy, in the alignment of the legal framework with EU standards as well as in the harmonization of existing internal and external funds. Intervention Area II: Improvement of coordination and monitoring of Regional Development Strategies supports Regional Development Councils as well sector working groups in performing their core functions in integrative regional planning. Improved result based monitoring procedures are introduced. Intervention Area IV: Institutionalisation of training and capacity development measures seeks to up-scale ‘best practices’ of the previously developed training modules for increased capacities in local public service provision in the priority sectors. The population of selected localities in four development regions North, Centre, South and ATU Gagauzia. January 2016 - December 2020. The total budget of MLPS project for the 2nd phase is EUR 14 616 762 for the period 2016-2018. 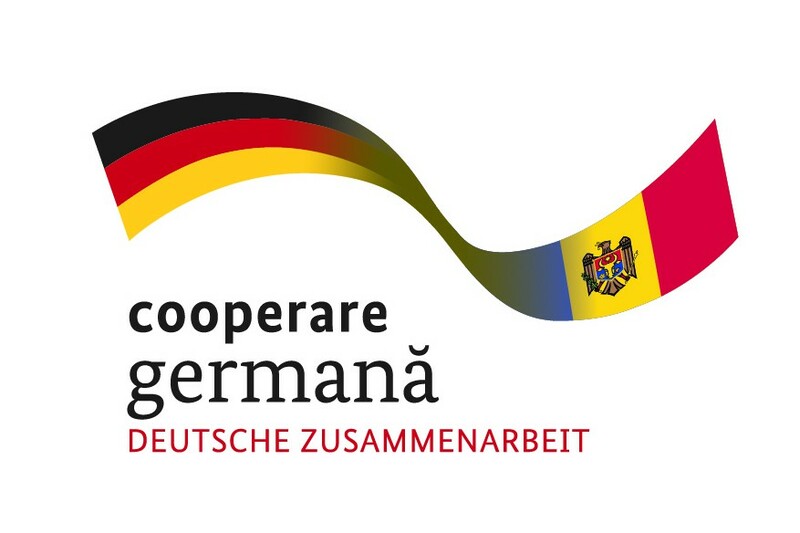 Budget of German Investment Support - EUR 2,2 million (Government of Germany).